Top tips to help you design effective diagrams at ease quickly. 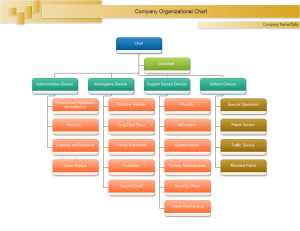 Diagramming is a basic presentation skill which can present data clearly in a more understandable way. A bad visual experience can ruin a presentation for the audience, even if your spoken presentation is well rehearsed. Expertise means nothing without a good appearance to back it up. That is why diagramming is necessary. Here are some simple tips to help you start mastering diagramming tools, and don't forget to check out the additional resources to the left of this article. Start Edraw. 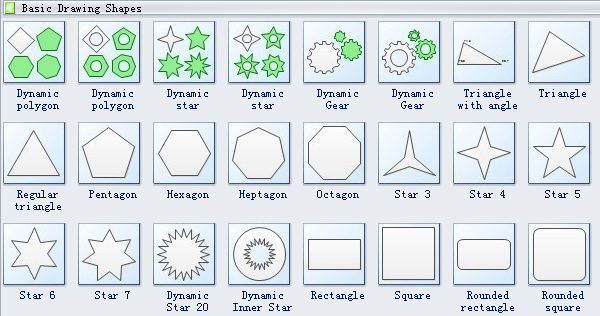 Select a diagram type in the Available Templates. Save or export the diagram. Check out some sample diagrams created by Edraw. Many users don't realize how flexible Edraw's shape tools have become. In combination with the expanded format options released by Edraw, the potential for good design with shapes is limitless. Edraw provides the user with a bunch of great shape options beyond the traditional rectangle, oval, and rounded rectangle patterns, unlike even professional design programs like Visio or Adobe Creative Suite. Users just need to drag and drop them to use. 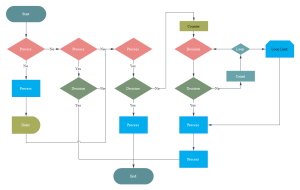 The current shapes include a highly functional Smart Shapes function, which enables you to create diagrams such as flowcharts, org chart and mind map in no time. They support auto generation and connection. Some are designed with floating action buttons that allow easy point-and-click editing. These tools are especially valuable when you consider that Edraw is a visual medium. You can use shapes to help express your message more clearly. Having properly aligned objects on your diagram is the key to making it look polished and professional. You can manually try to line up your images ... but we all know how that typically works out. Get rid of your guessing game and let Edraw work its magic with this trick. 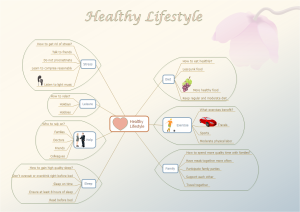 Insert a hyperlink into the diagram to present any website related to your topic. Edraw also supports inserting attachment so that you can connect the diagram to any additional resources. You can also add a comment of the audience to the diagram during your presentation. In PowerPoint for Mac 2011, there is no option to embed fonts within the presentation. So unless you use ubiquitous typefaces like Arial or Tahoma, your diagrams are likely going to encounter font changes on different computers. The most certain way of avoiding this problem is to save your final file as JPEGs, and then inserting these JPEGs onto your slides. In addition, Edraw support many more formats such as pdf, doc, png and so on. 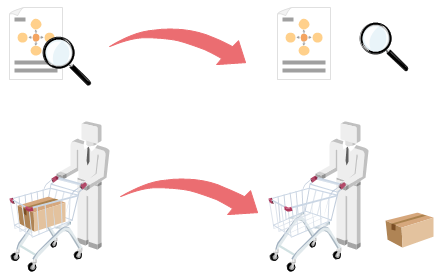 You can export your diagrams to other formats and share it with others at any platform. 3. Choose a format and export the diagram. 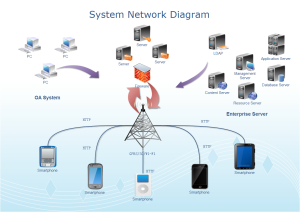 Different kinds of diagrams are suitable for different data analysis. Some are perfect solutions for text description and some are excellent tools for number illustration. 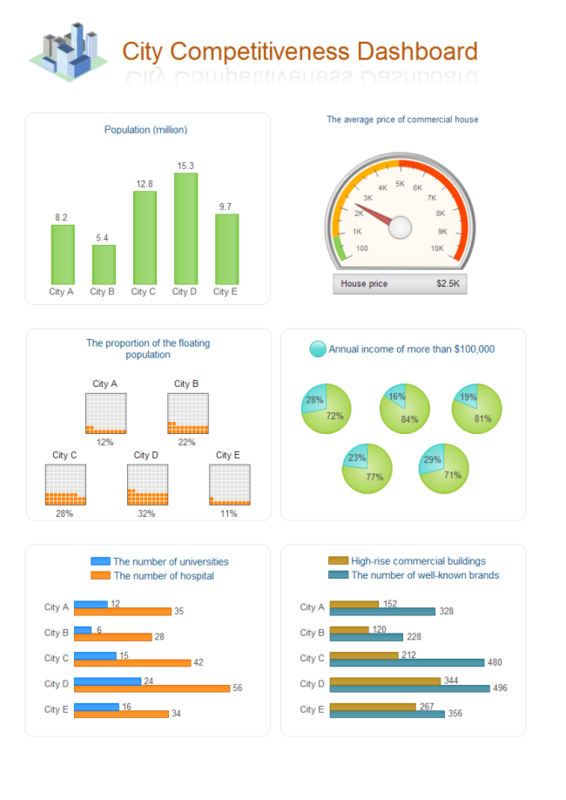 For example, you can make the most of bar chart, gauge chart, and pie chart to showcase the competitiveness of a city in one single page. 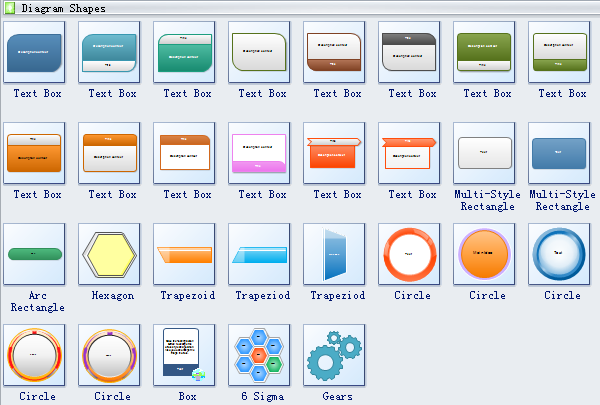 Edraw offers you advanced diagramming tools for more effective diagrams. By following the basic principles and useful tips mentioned above, your diagram will surely be attractive and impressive.